Learning is not just about reading the pages of a book but it is about implementing everything that comes between those lines. So openly, please read some of our thoughts in occasions we have implemented either BowTie Risk assessment or TRIPOD Incident Analysis and please share with us your opinion. 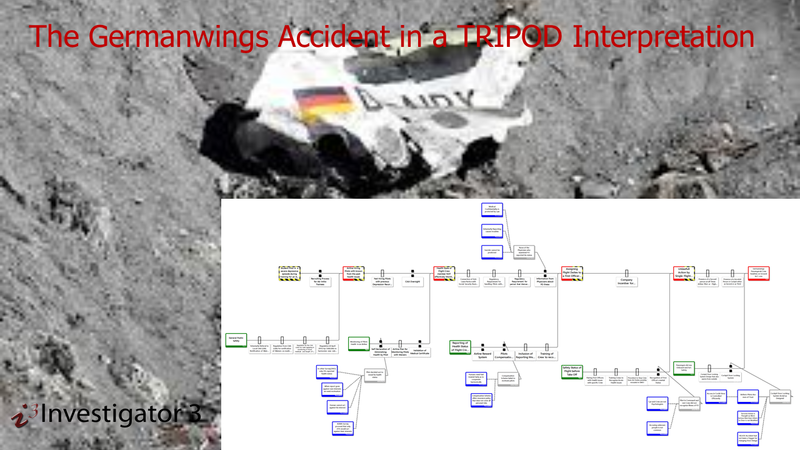 Germanwings Accident and its findings had come to prove that in Aviation, like in all other high-risk industries there always be risks that we could not have taken into account from the past as we are seriously lacking human factors knowledge. Could you perhaps enrich yours by reading our ideas? Is BowTie the solution to all risk management issues? What would have happened in case BowTie had earlier had penetrated maritime market? 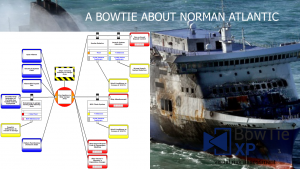 The M/S Norman Atlantic would have kept a notorious position into our minds? Decide for yourselves. Read and let us know your opinion. Finally, Costa Concordia had been a hotel or a ship? Did her shipmaster let his guests-passengers helpless and is he supposed to take full responsibility for the accident? Are you ready to enter in a complex world? 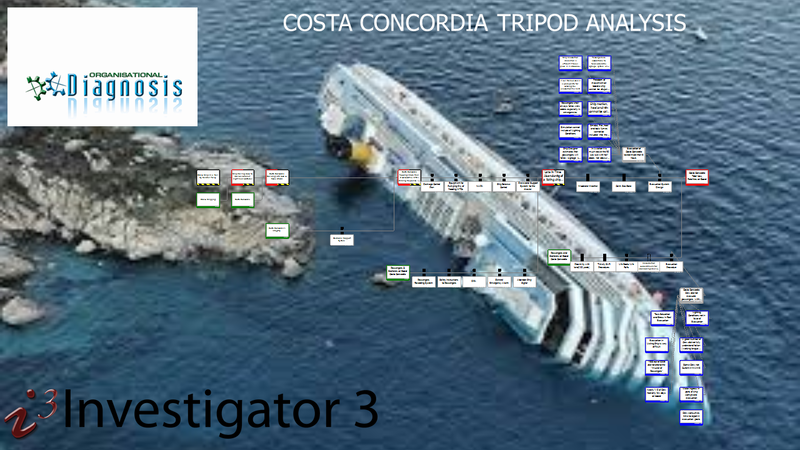 Please read the file about Costa Concordia accident.